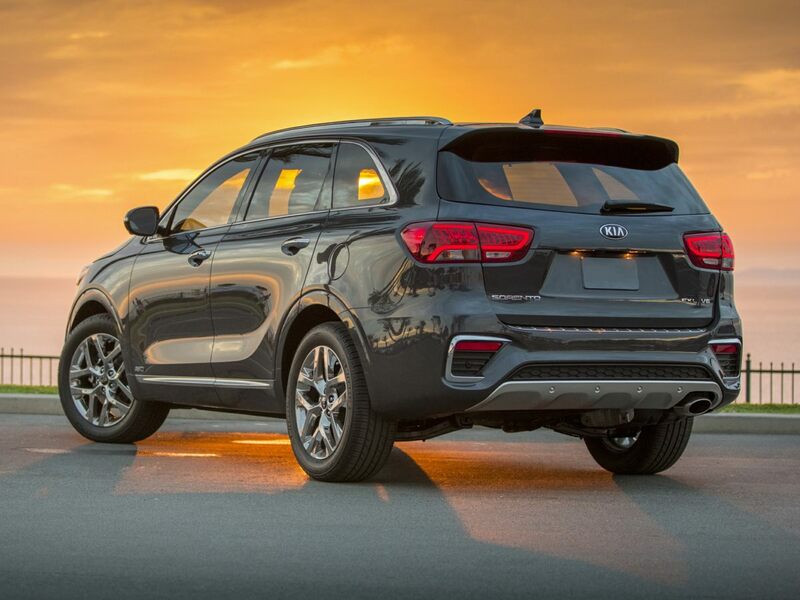 2019 Kia Sorento LX Test Drive Snow White Pearl 4D Sport Utility 2.4L 4-Cylinder 6-Speed Automatic with Sportmatic AWD 17" x 7.0" Alloy Wheels, 3.648 Axle Ratio, 3rd row seats: split-bench, 4-Wheel Disc Brakes, 6 Speakers, ABS brakes, Air Conditioning, Blind spot sensor: Blind Spot Collision Warning warning, Brake assist, Cargo Net (Envelope), Delay-off headlights, Electronic Stability Control, Exterior Parking Camera Rear, Four wheel independent suspension, Fully automatic headlights, Panic alarm, Passenger door bin, Radio: UVO Play w/AM/FM/MP3, Rear window defroster, Rear window wiper, Security system, Speed control, Speed-sensing steering, Traction control, Variably intermittent wipers. Priced below KBB Fair Purchase Price!21/26 City/Highway MPGCome on in to Ron Tonkin Kia in Gladstone to test drive today! All vehicles subject to prior sale, tax, license, title & registration processing fees ($115 dealer doc fee). While we make every effort to ensure display of accurate vehicle information, errors do occur and the vehicle description may not reflect all accurate vehicle items. Please verify vehicle info with a Tonkin sales representative. We ensure our customers have one of the best possible experiences.